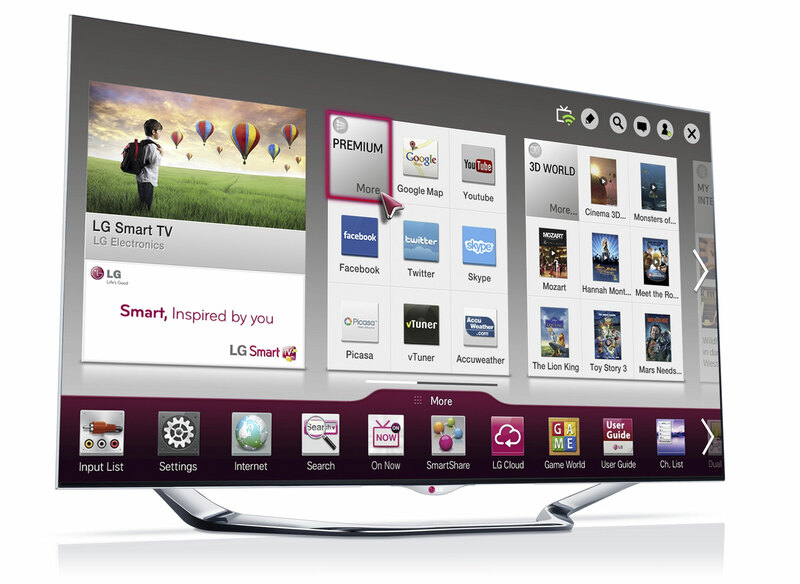 LG is planning a better year for 2012, but to succeed they will have to present a more modern device. 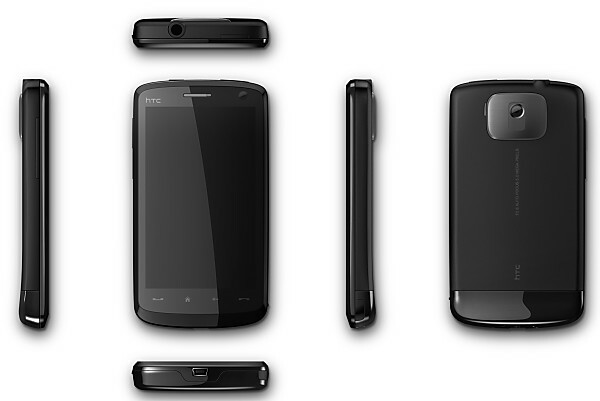 The last released was Optimus VU II in the month of September, amen launched the Nexus 4 and receive criticism with its little availability. 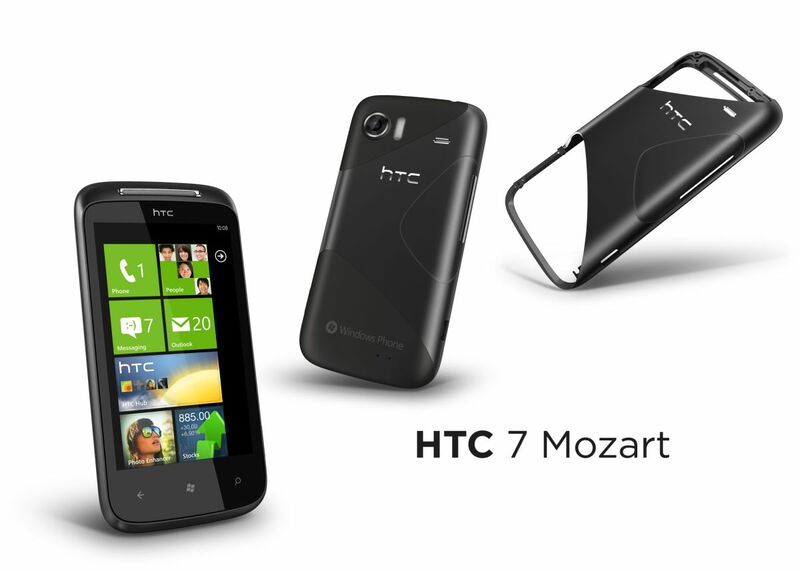 LG will present new phones in 2013, of course, and the 2013 MWC is postulated as the best time of year to do so. On those dates (remember, at the end of February) have confirmed the arrival of multiple new terminals Optimus, between which it is said that one will be a 5.5 inches FullHD taking advantage of their interesting screens, while the rest of the details are unknown. We understand that this will be positioned as its new flagship with Android system, the heir to the Optimus G that despite being a good terminal is not capturing the interest of users. Next to this phone Android LG will also present new Windows Phone 8 terminals, and several models are expected to include multiple ranges in a movement similar to the one offered by HTC (with the 8S and 8 X) or, above all, Nokia (920, 820 and 620). LG did well with the Optimus 7, a simple terminal but who knew how to move it properly catalogues of operators at an adjusted price. Either way, starting from the February 25 (first day of Mobile World Congress) we will have more news, if LG does not forward, clear. Be called LG Optimus 8 Maybe?